music for deaf "hearers" | Abler. 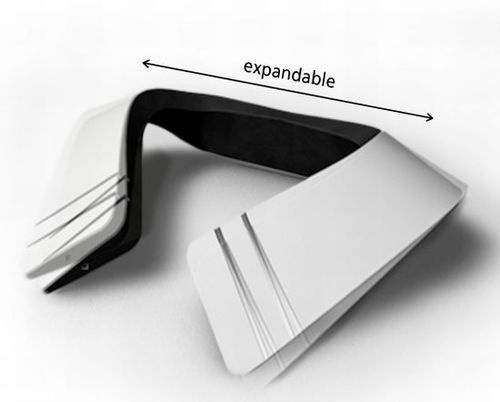 This collar by German designer Frederik Podzuweit creates music for deaf people—through skin vibration. 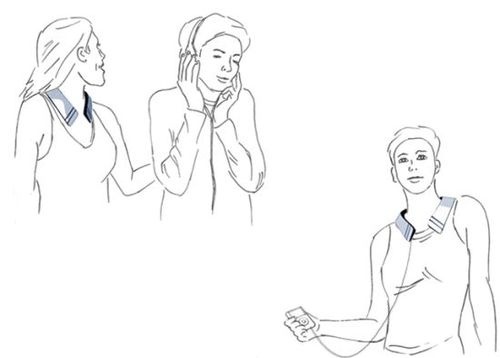 Apparently the transmission of electricity through the device to the neck, collarbone and shoulders creates a very rich experience of music—triggering the same parts of the brain, adapted for those who don’t hear with their ears—as those used for normative aural experience.